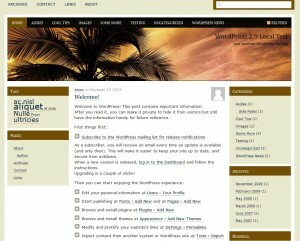 High Quality WordPress Themes for Free! 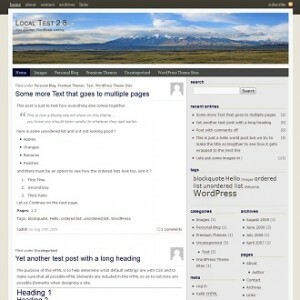 CountrySide is a three column WordPress Theme with many options like “Custom Image Header” and support for Multi-threaded and Multi Paged comments etc. Please click on the image above, to go to the theme page and download it. 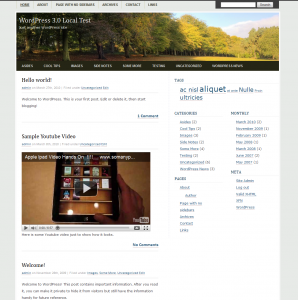 If you like this theme, please spread the word to fellow WordPress users. Oregon is a three column WordPress Theme with columns on either side of the content, “Custom Image Header” and support for Multi-threaded and Multi Paged comments. Please click on the image above, to go to the theme page and download it. GoodLuck – WordPress Theme that brings you Good Luck! 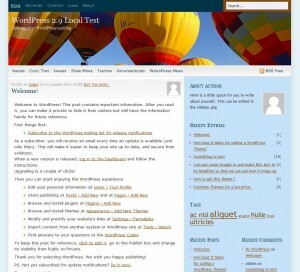 Chennai is a two column WordPress Theme with “Custom Image Header” and support for Multi-threaded and Multi Paged comments. Please click on the image above to go to the theme page and download it. 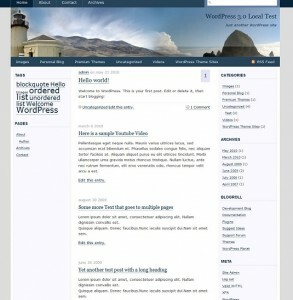 Welcome to WordPress Theme City! 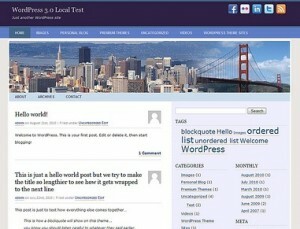 Welcome to “WordPress Theme City”. 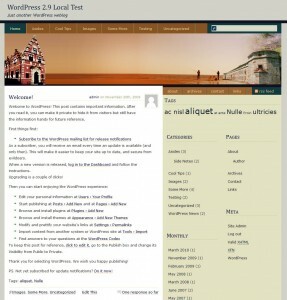 The idea behind this website is to release Free WordPress Themes with the names of popular cities. We will make sure all of our themes output valid XHTML and valid CSS. Enjoy your stay! WordPress Theme City Copyright © 2019 All Rights Reserved.